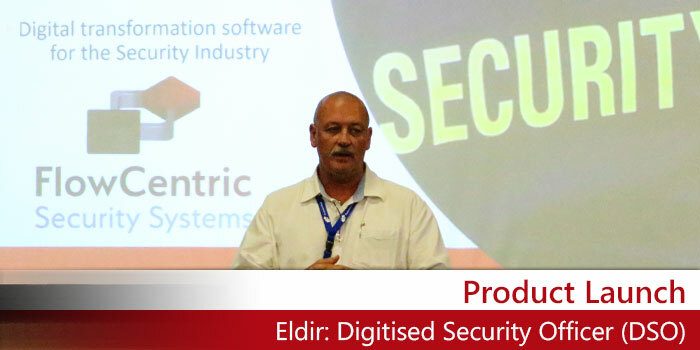 Eldir (Pty) Ltd, the newest member of the FlowCentric Group, launched its flagship product, Eldir: Digitised Security Officer (DSO), at Microsoft Bryanston on Friday. 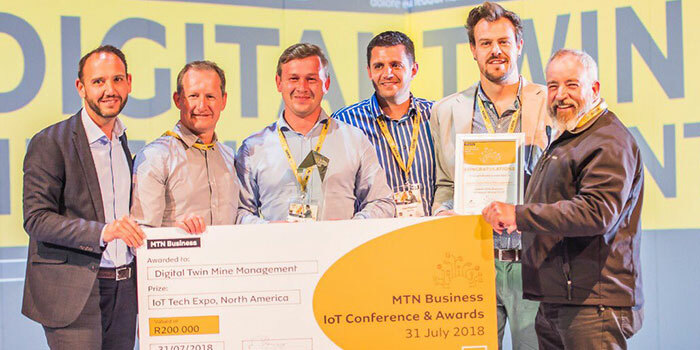 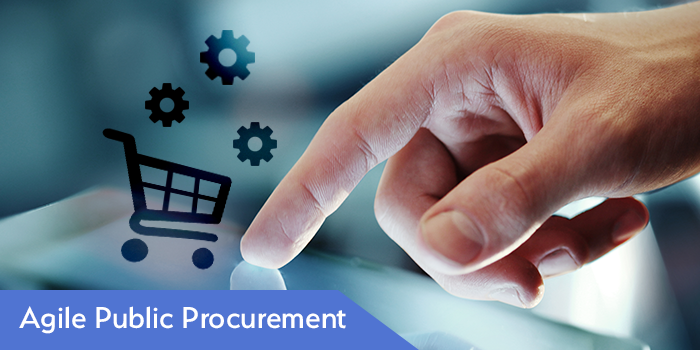 Business process management (BPM) software developers FlowCentric Technologies are proud to showcase their Innovation Partner of the Year, Ability Solutions. 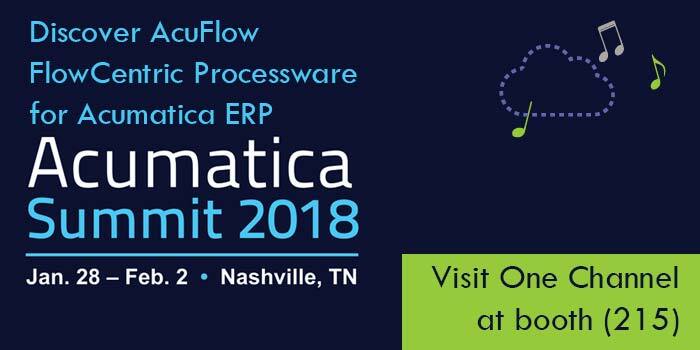 FlowCentric Technologies are proud to showcase our long-time ISV Partner, Astraia Technology. 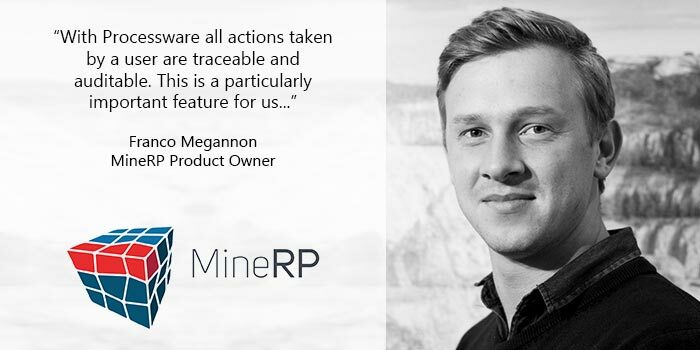 As part of our Global Partner Reset Initiative, FlowCentric Technologies are proud to Showcase our ISV Partner, MineRP.